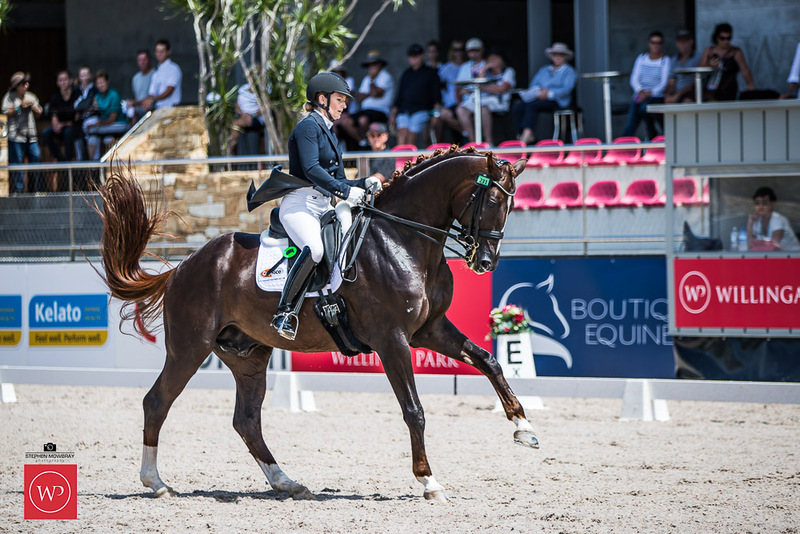 Alexis Hellyer has won the CDI 3* Grand Prix competition at Willinga Park on the New South Wales South Coast in Australia. 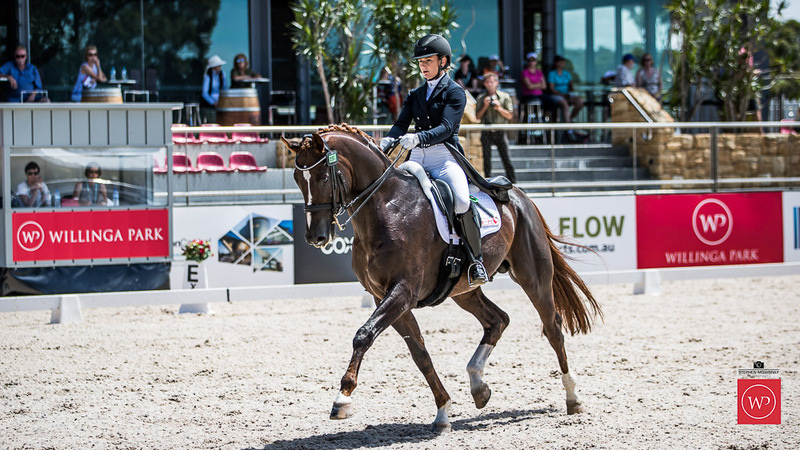 Riding the 12-year-old chestnut stallion Bluefields Floreno, Alexis Hellyer scored 69.76% for a convincing win at the ‘Dressage by the Sea’ competition. Alexis said the win was a career highlight for Bluefields Floreno (known at home as ‘Flo’), who she has been riding for two years. “Flo was super here! He felt really perky, quite different to the last competition,” Alexis said. Based between the Hunter Valley in New South Wales, and Brisbane in Queensland, Alexis faces a long drive home (over ten hours) but she said the trip is well worth it. “It’s been awesome to do a CDI so close to the Boneo Park CDI a few weeks ago,” Alexis said. With a qualifying score under her belt, does Alexis have her sights set on the World Equestrian Games? It’s been a successful month for Alexis in more ways than one. On Valentine’s Day, she became engaged to fellow dressage rider Elliot Patterson. The couple met on the international young rider circuit in 2010. Bluefields Floreno, by Florencio, is owned by JJ Fuchs who imported the stallion from Germany as a young horse. He stands at Bluefields Stud in New South Wales.